We are all creatures of habit, and the best time to teach children about best oral hygiene practices is when they are still very young. Once a child has got into a routine, this should stay with them for the rest of their life, helping to maintain healthy teeth and gums. If you would like your kids to practice good oral hygiene, here is a short guide on how to teach correct brushing and flossing. As a parent, you should lead by example, and when brushing your teeth in the morning and at night, make it a family activity. Unfortunately, telling a child that brushing their teeth four times a day will result in strong and healthy teeth and gums has little effect, so you can introduce games. Invite your child to brush along with you first thing in the morning, and most dentists agree that two minutes is the ideal length of time for a brushing session, so find a bouncy song that is two minutes in duration and use this as a guide. 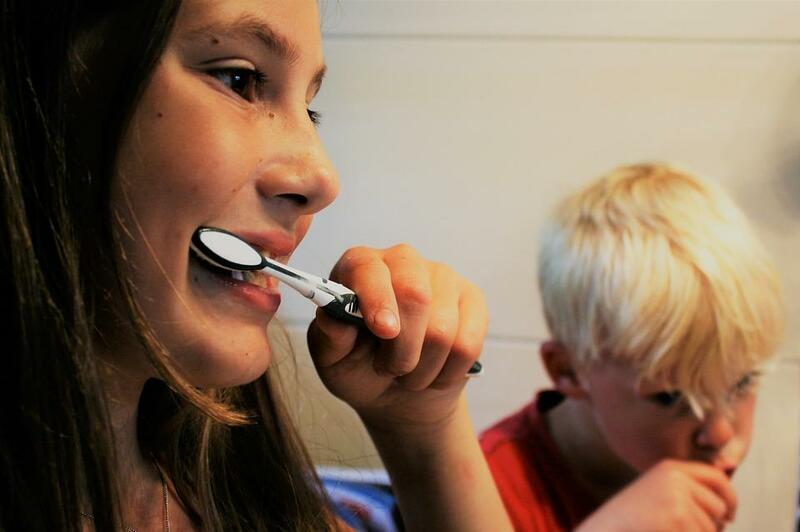 Make sure your child’s toothbrush is soft and of a suitable size, then model the correct brushing techniques, which are a mixture of up and down, with circular motions. The toothbrush should be angled at 45° to the gumline, and of course, you can model the correct techniques. There are many ways you can make tooth brushing fun, so get creative, and the goal is to make your child enjoy the experience. 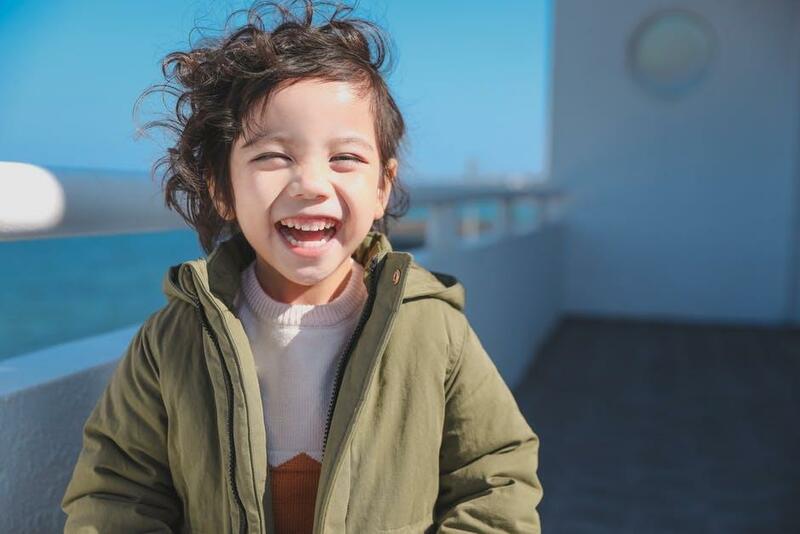 It helps to have a child-friendly dentist on the Gold Coast like Robina Town Dental, who make dental appointments fun for kids, as you don’t want your child to have a fear of the dentist. 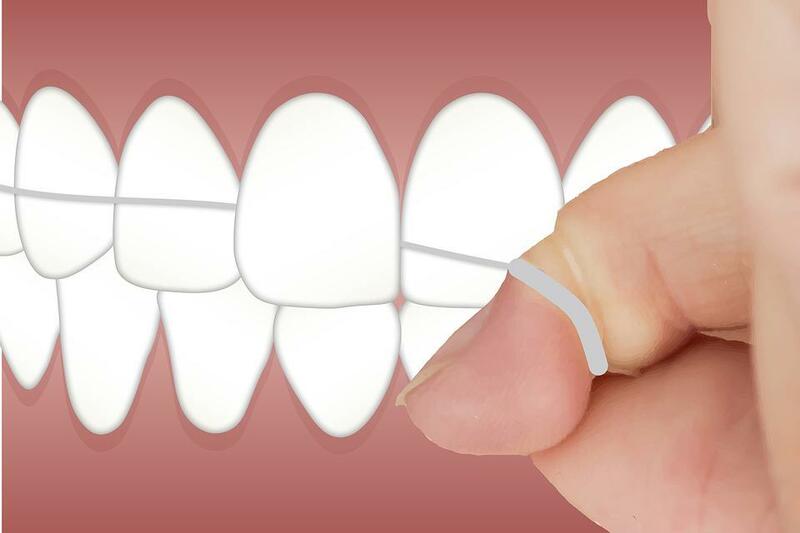 Every bit as important as brushing, correct use of dental floss will clean in between the teeth, where food particles can easily become trapped. Flossing can be a difficult thing for children to master, and very young kids will need mum or dad to help with flossing, and by the time they are 5-6 years old, a child should be able to floss correctly. 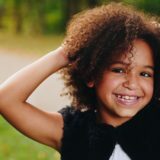 It might seem difficult to get your child into a routine where they brush and floss frequently but stick to the routine and it only takes a few months to become second nature. Many adults who have dental issues did not have an established oral hygiene routine when they were children, and the older you become, the harder it is to adopt a new routine. There is also a great article from Colgate that details the correct method of brushing and flossing for children, which is recommended reading for all parents. As you are their parent, you know your child better than anyone, so use whatever tactics that produce results, and after a few months, you won’t need to remind your child to brush and floss. Getting it right at an early age will set your child up for a lifetime of string and healthy teeth and gums, and it won’t be long before they’ll be teaching their children to do the same. When Should An Expecting Mom Consider Visiting An Abortion Clinic? Timeshares can make family vacations more enjoyable because they’re typically more spacious than hotel rooms and come with private bedrooms, a kitchen and more. Learning how to get out of a timeshare can be confusing when you decide you no longer want to own though. Companies like Timeshare Exit Team can make the process easier. West coasters may want to look in to Lonestar Transfer or Wesley Financial Group for their timeshare cancellations as well.